Happy New Year! 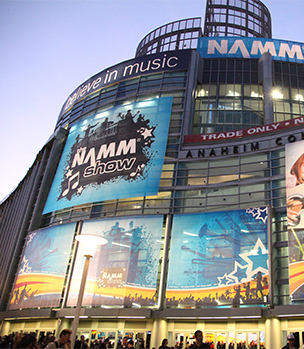 If you'll be attending the NAMM Show next week, stop on by the AP International/Floyd Rose booth and say hello! 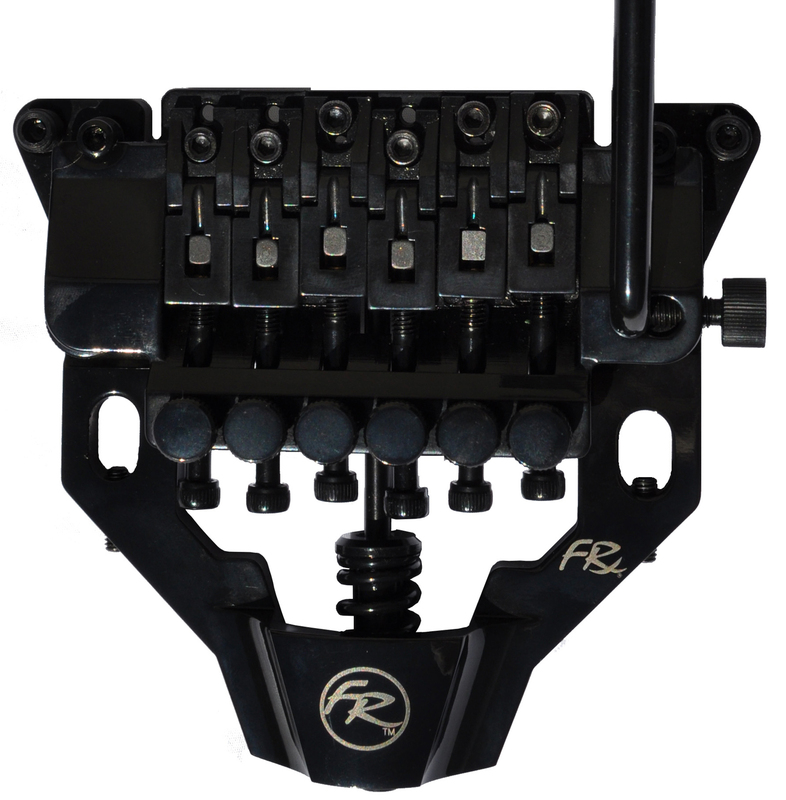 We're in booth #4862 in Hall C. We'll be showing a variety of brands we distribute including Floyd Rose and Floyd Rose Audio, Babicz Full Contact Hardware, KTS Titanium, Haramis Musical Hardware, Lok-N-Roll Compensated Locking Nuts, Pure Tone Output Jack, Kahuna Ukuleles, and Oriolo Guitars! 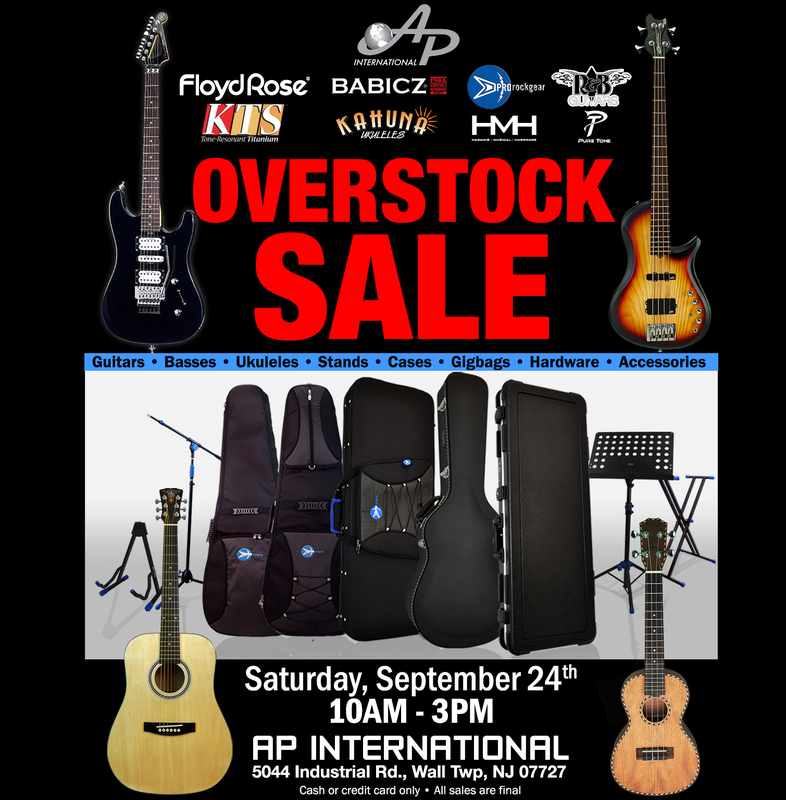 Floyd Rose/AP International, distributors of ProRockGear Cases, Stands, & Accessories, Kahuna Ukuleles, Babicz Full Contact Hardware, KTS Titanium, R&B Guitars, Brubaker Brute Basses, and more will be holding an end-of-summer overstock blowout at their warehouse in Wall Township on Saturday, September 24th. 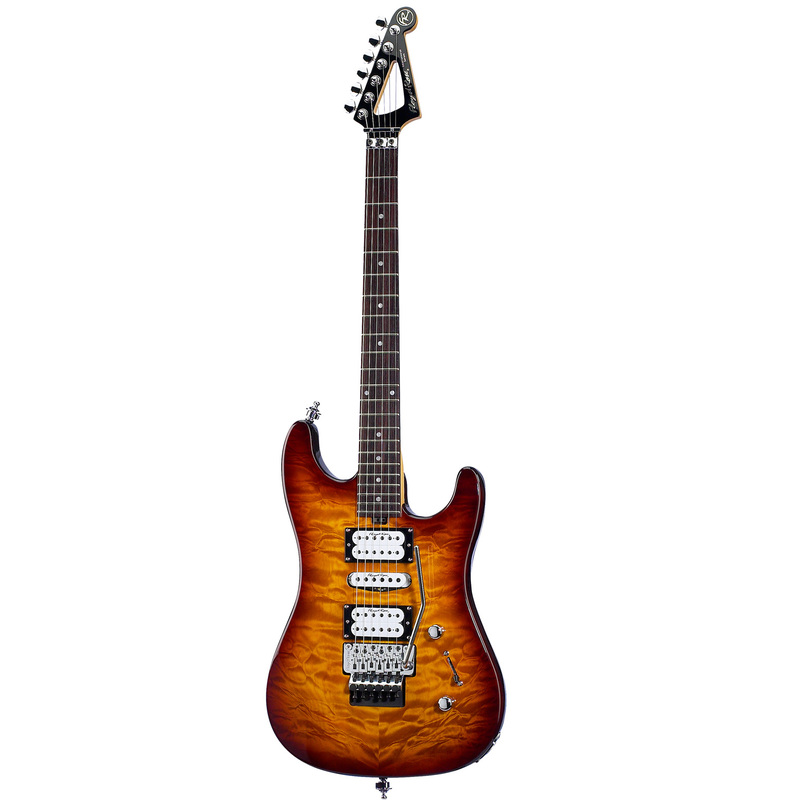 There you’ll find plenty of stands, cases, gigbags, Floyd Rose and R&B guitars, ukuleles, guitar hardware, and audio accessories at fire-sale prices direct from the manufacturer. 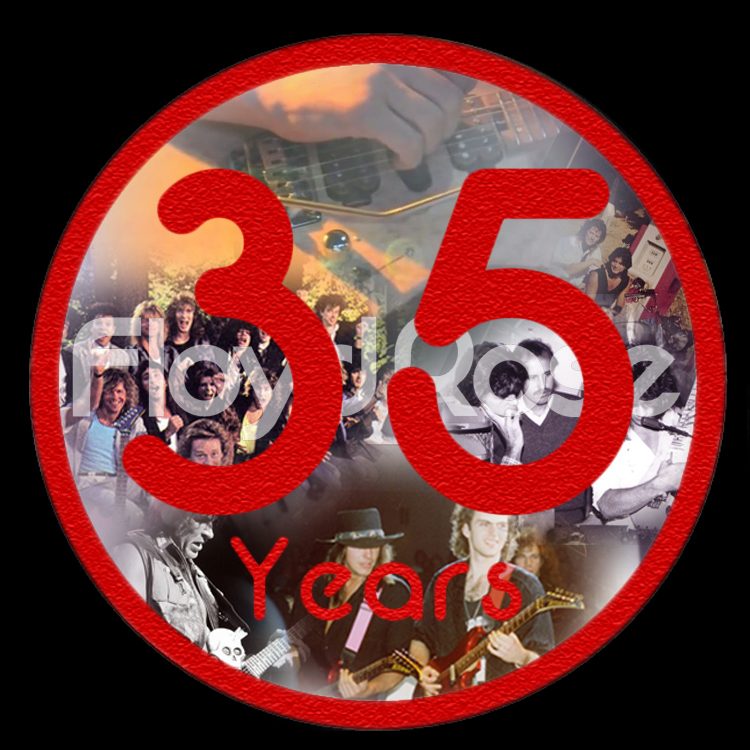 Kahuna Ukuleles is pleased to announce the new Felix The Cat line of graphic ukuleles in collaboration with renowned Felix artist Don Oriolo and OrioloTM Guitars. 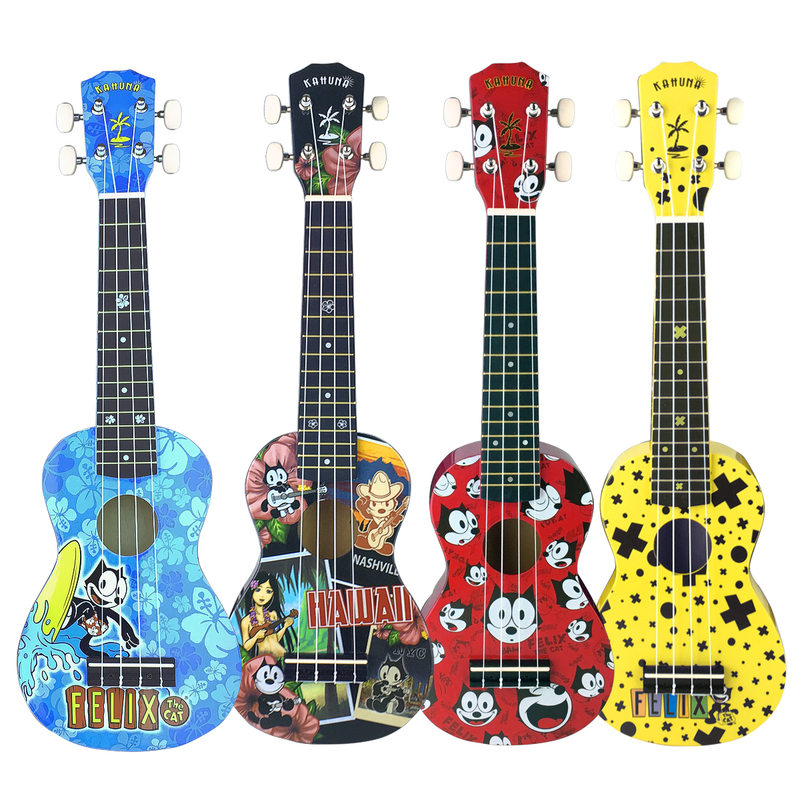 The line will feature four designs of the legendary cartoon cat in both soprano and concert ukulele sizes; additionally, two new Oriolo-designed graphics will be released in tandem. 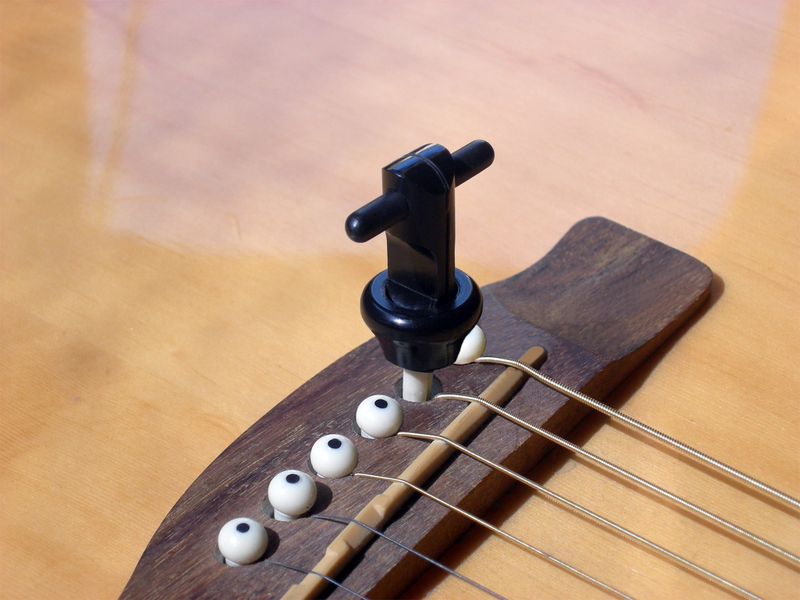 The new ukuleles will be available in October 2016 on the brand-new Kahuna website, kahunaukes.com. 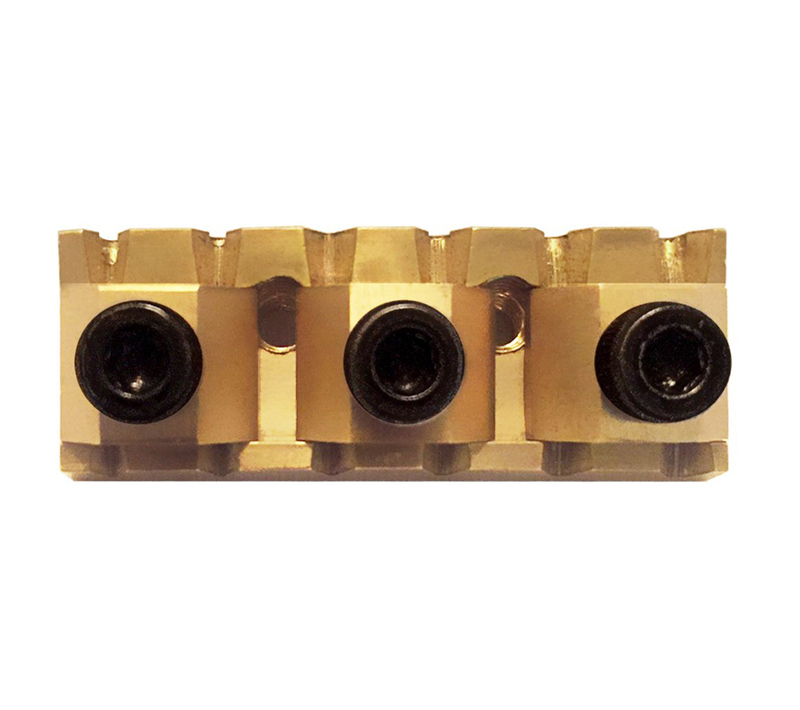 WALL TOWNSHIP, NJ – AP International, distributors of Floyd Rose, Babicz Full Contact Hardware, KTS, and ProRockGear has become the exclusive distributor of TiSonix Titanium Hardware. 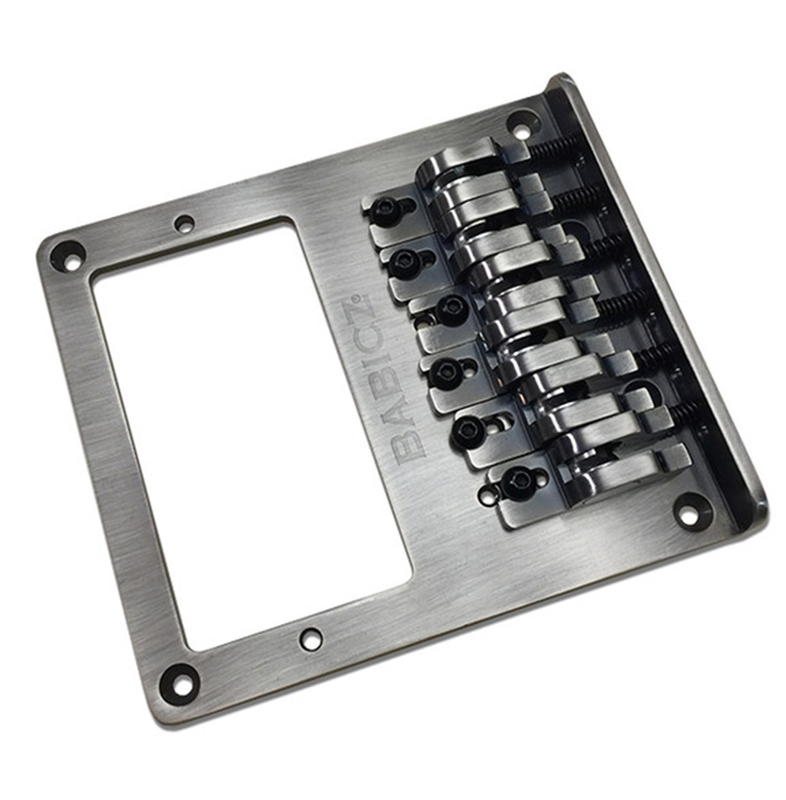 Already manufacturers of the Floyd Rose Titanium Tremolo System, TiSonix’s entire product line will be available from AP in 2016, including an entirely Titanium Strat tremolo, Tune-O-Matic bridge, and acoustic bridge pins. 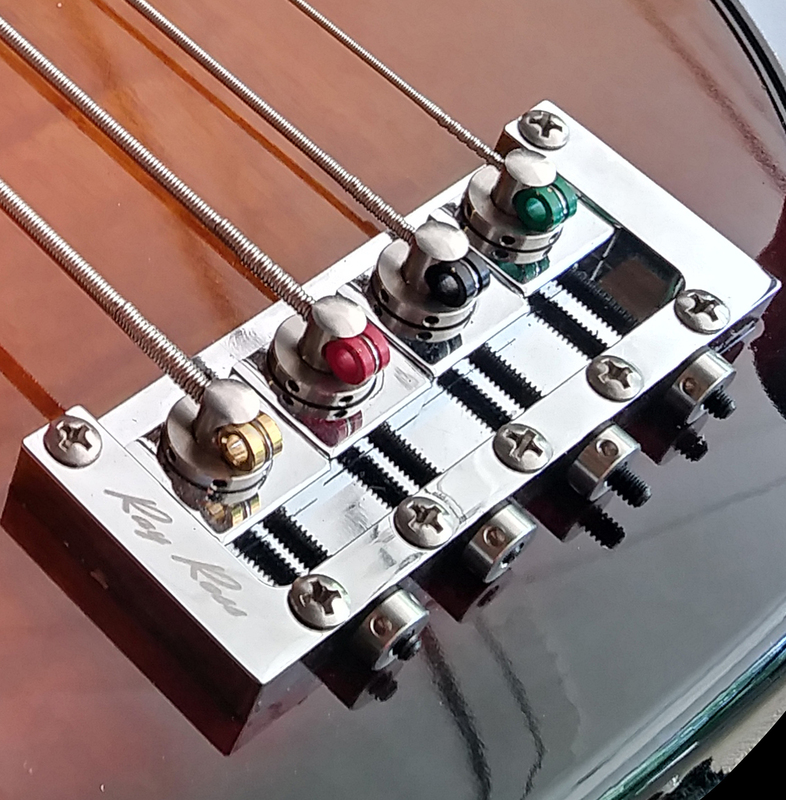 WALL TOWNSHIP, NJ – AP International is proud to announce distribution of Haramis Music Hardware, handmade parts to customize your favorite instrument or amplifier. 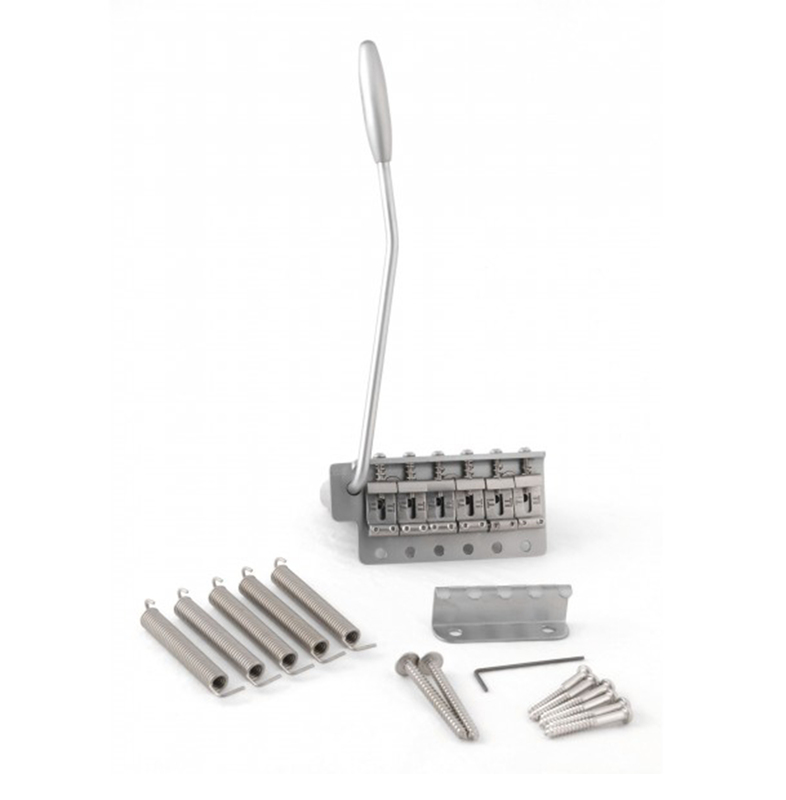 Whereas other hardware on the market utilizes surface-printed designs that lack depth of color and realism, Haramis uses proprietary casting methods that require an artist’s careful touch to bring them to life. 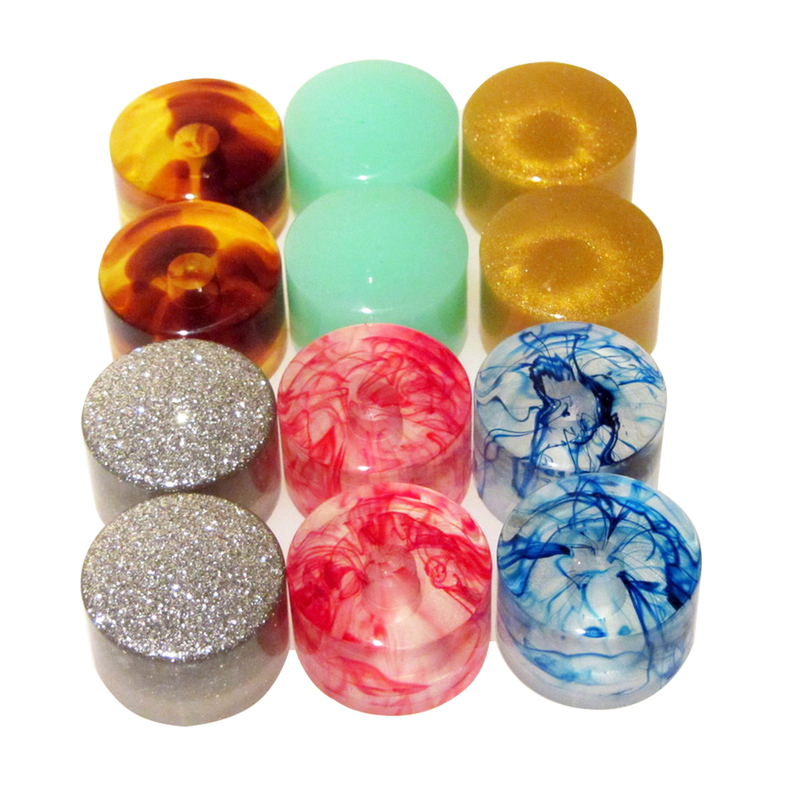 The colors produced are vibrant and vivid with a remarkably three-dimensional appearance. 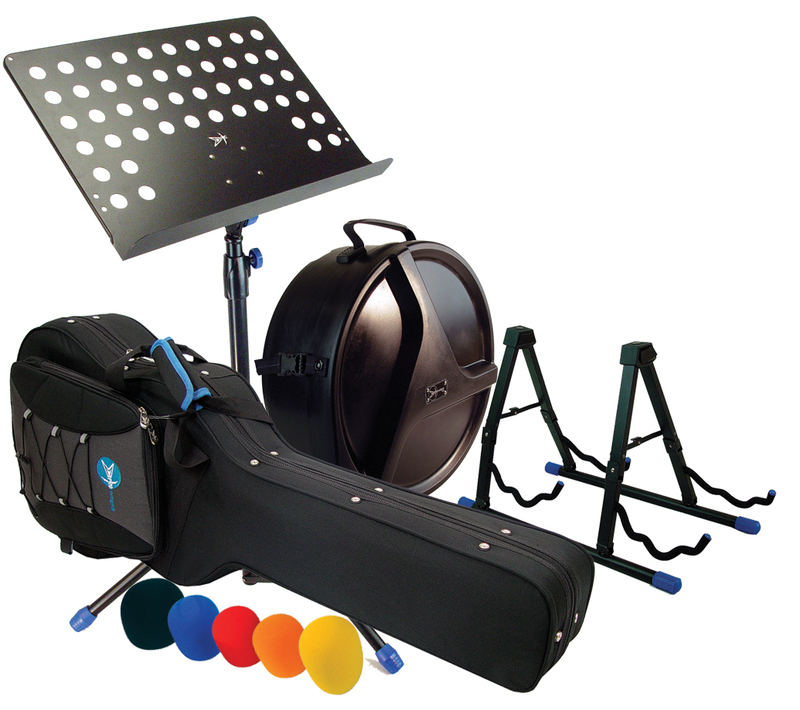 ProRockGear, a brand under AP International, just lowered the prices on all of their gear dramatically; you can now shop through their entire catalog of superior gigbags, cases, racks, stands and accessories at insanely low prices direct from ProRockGear.com! We're proud to let you all know that ProRockGear has launched their first ever home on the web, www.prorockgear.com. 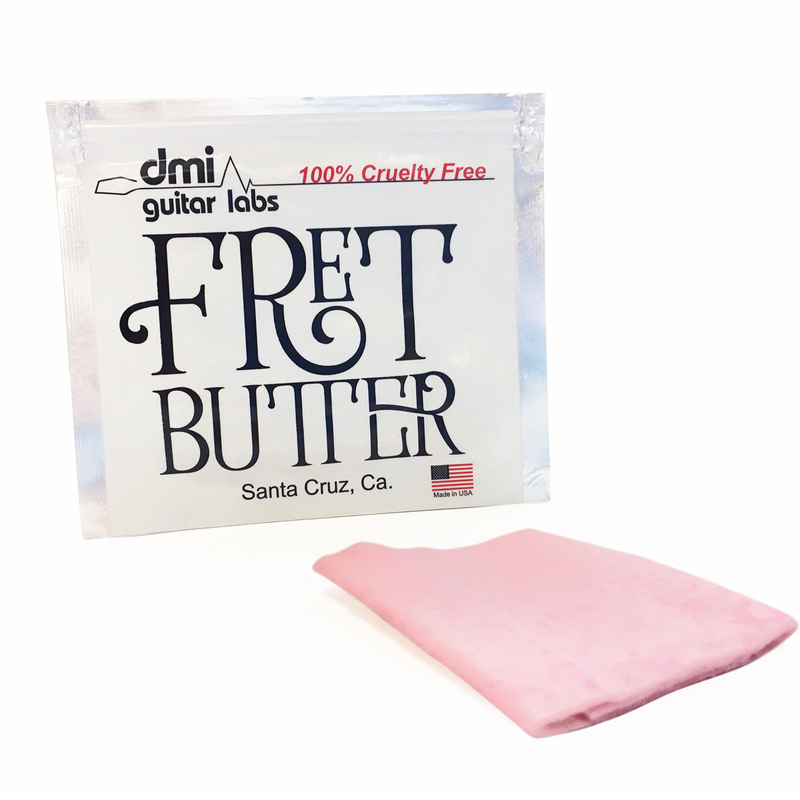 ProRockGear is a leading brand under AP International, and while maintaining an active and successful presence through authorized dealers, we now also has the entire catalog available on a new and attractive homepage. 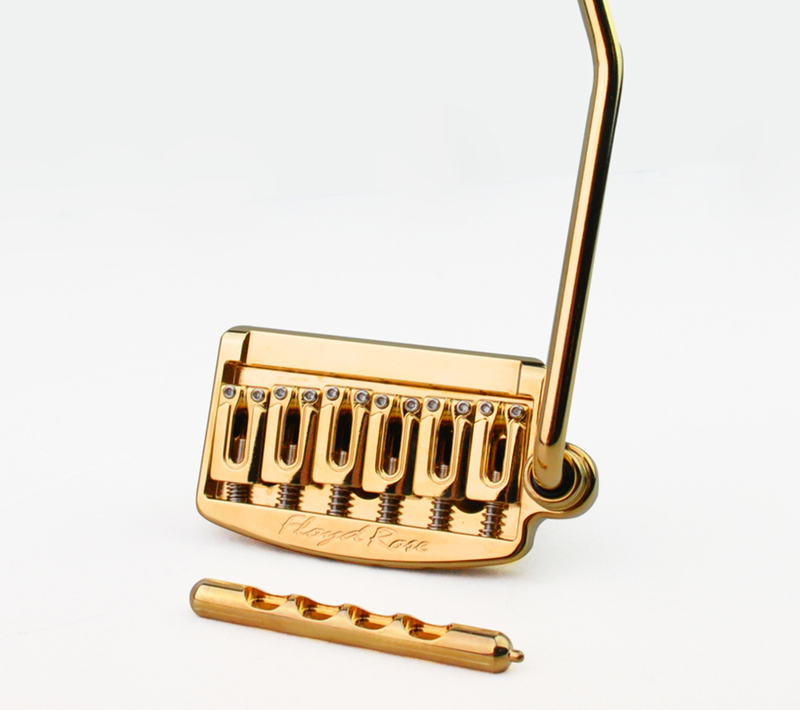 Just in time to celebrate Floyd Rose’s 35th Anniversary in 2014, we have unveiled the new floydrose.com. Far more extensive than our former home on the web, the new site features both classic and recently developed products with a more contemporary aesthetic, while also maintaining a richer archive of our past and present exploits. 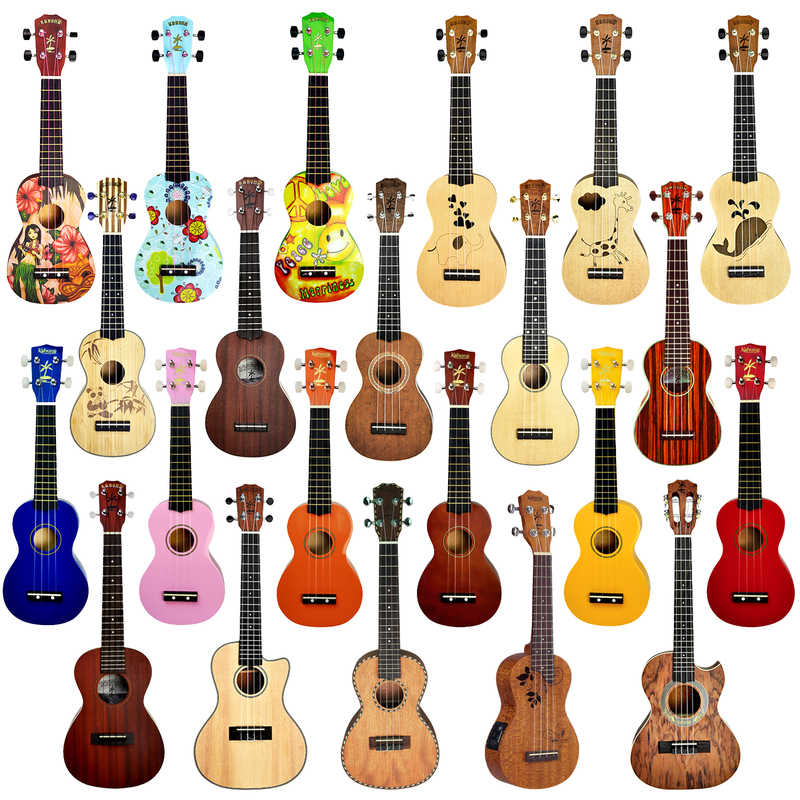 Kahuna Ukuleles has debuted a brand new line of ukes, ranging from beginner instruments to professional models, including the Fishman EQ-equipped KUS70MP-E acoustic/electric. 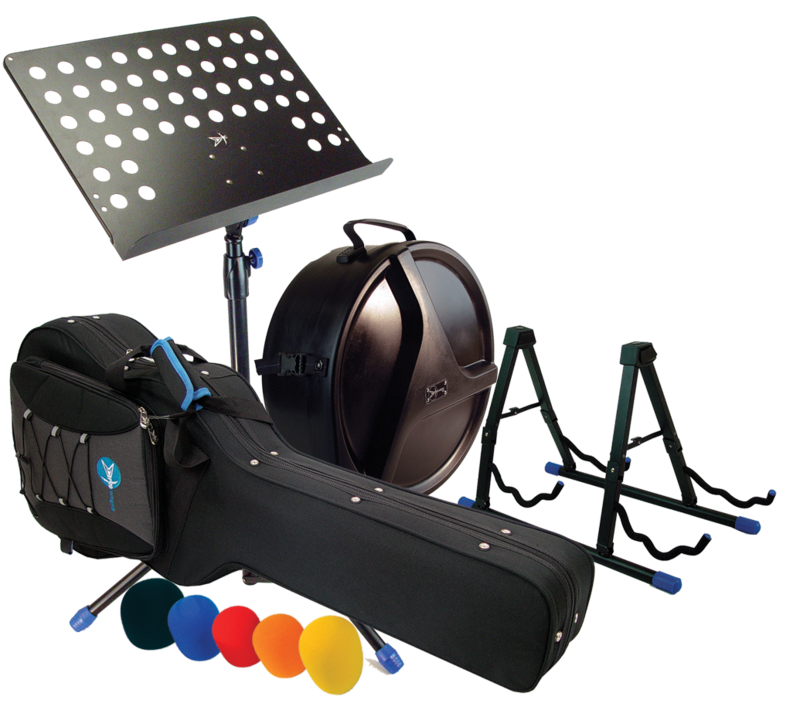 Various models are available with laser-etched animals and floral patterns, printed graphics, painted, and natural finishes in soprano, concert, and tenor styles. For more info, email us at info@apintl.com or call (732) 919-6200.
can now get a new website preloaded with all authorized products from the aforementioned brands. 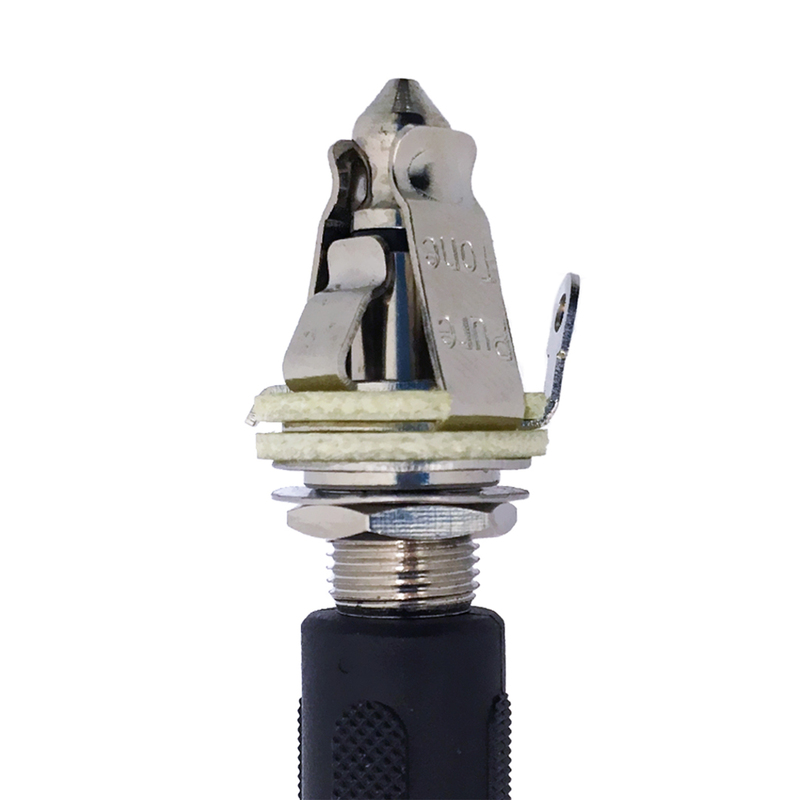 Once in a while, I’m going to take some time out to review a variety of gear. 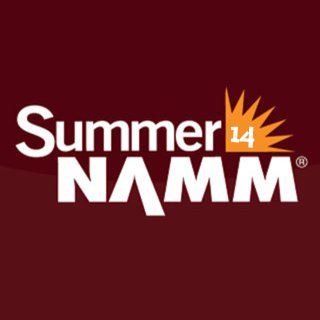 I think it’s important to see and hear what’s new in the equipment world and more importantly . . . I get to try out some cool stuff. 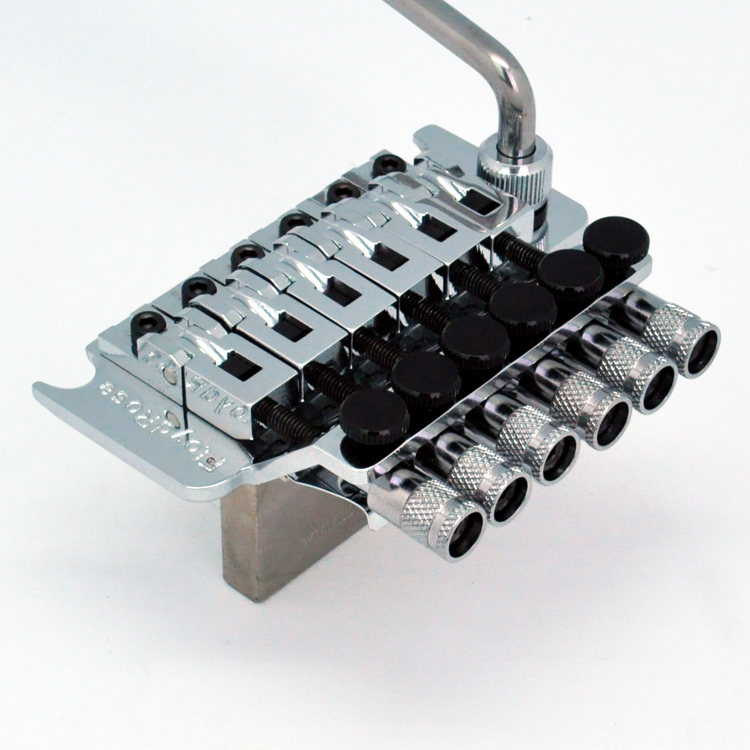 . .
Wall, NJ, 2011 – FLOYD ROSE a division of AP INTERNATIONAL and the most innovative name in guitar tremolo systems announces the release of the all new Titanium tremolo system available to retailers and consumers Worldwide. 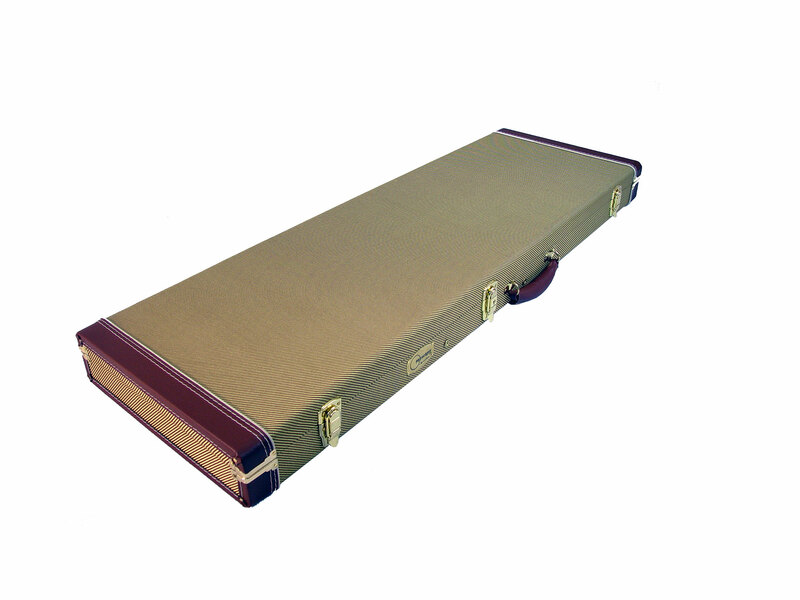 Wall, NJ, October 3, 2011 - AP INTERNATIONAL, a leader in the global distribution of musical products, highlights the Legend Series of hardshell cases and gig bags by ProRock Gear are for musicians who want the best protection for their instruments without breaking their wallets. 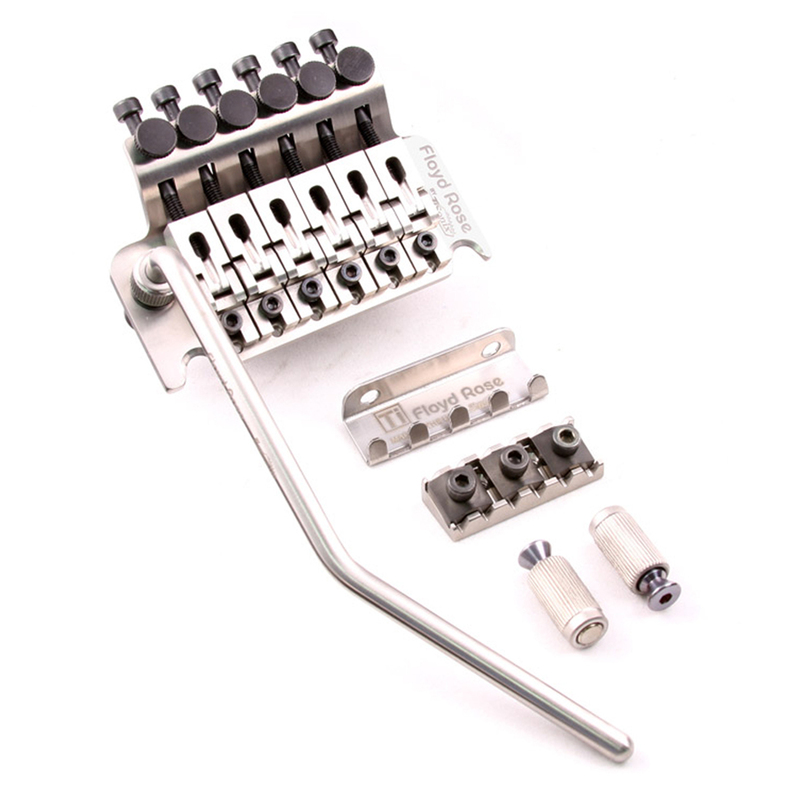 Guitars With A Stop-Tail Bridge Can Now Be Easily Equipped With a Floyd Rose Without Any Guitar Modification or Routing. 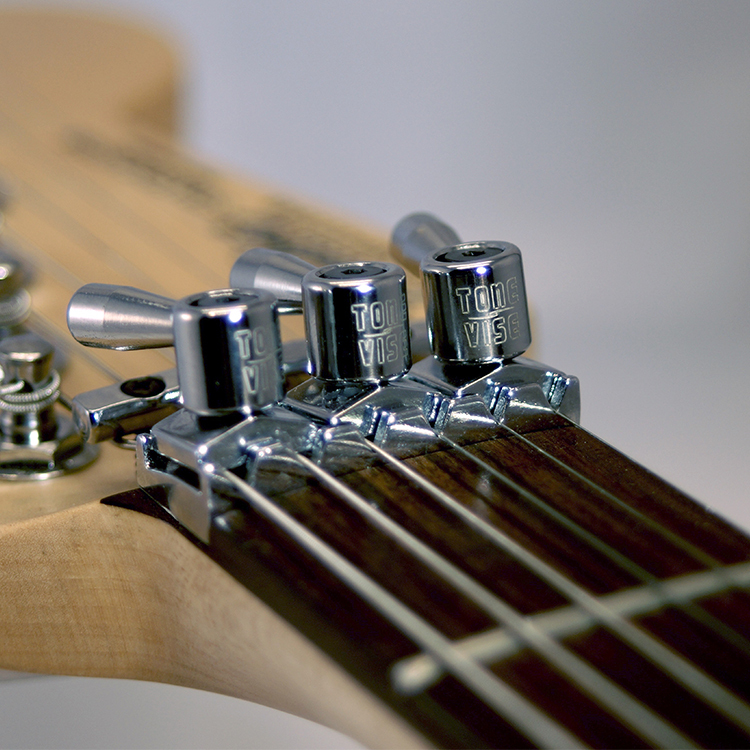 Wall, NJ, June 2011 – AP INTERNATIONAL, a leader in the global distribution of musical products, announces the addition of Japanese precision guitar parts manufacturer KTS Musical Products Inc. to its family of products. 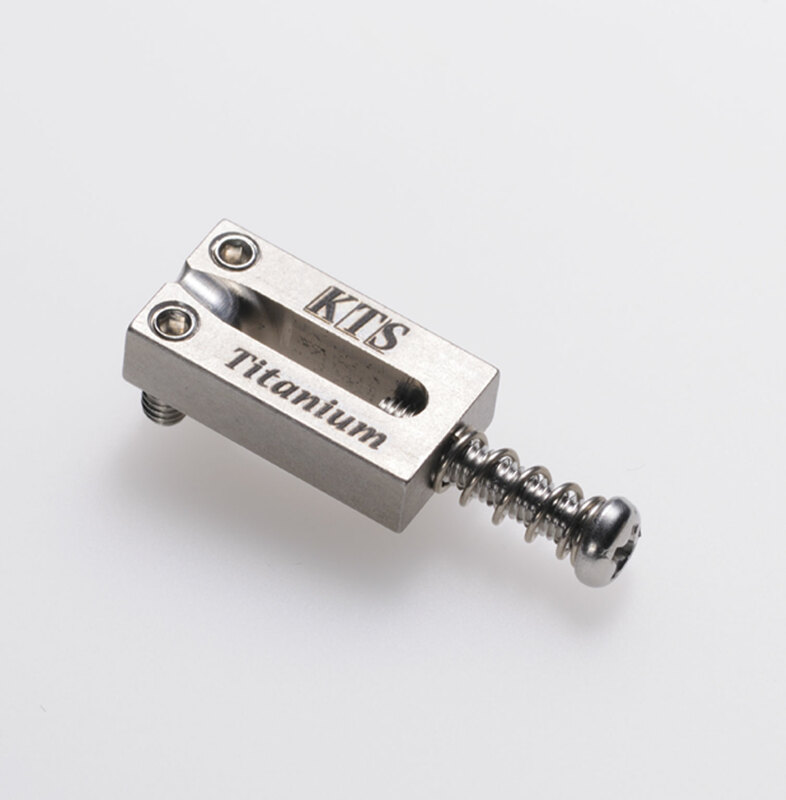 KTS' tone-resonant Titanium “SMALL PARTS” for guitars and basses will be exclusively distributed by AP International effective immediately.